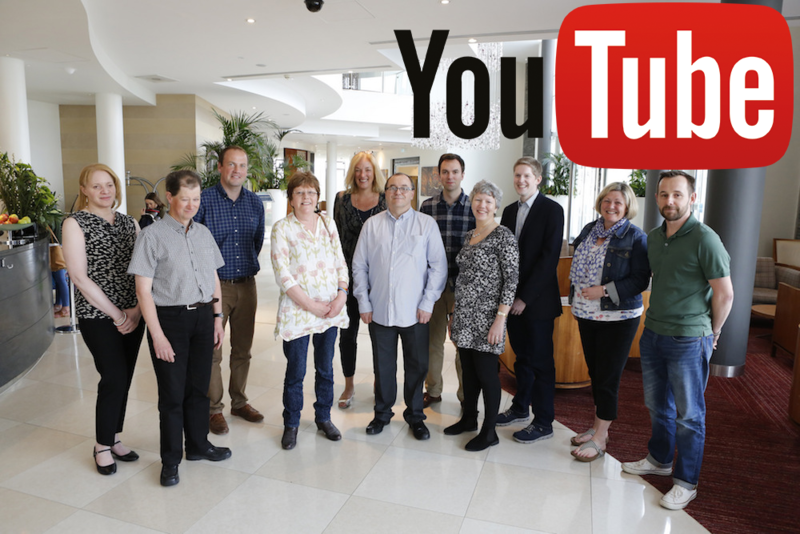 This weeks video blog features Dan giving an overview of the recent UK Eye Genetics Group Conference which was held on the 25th November. 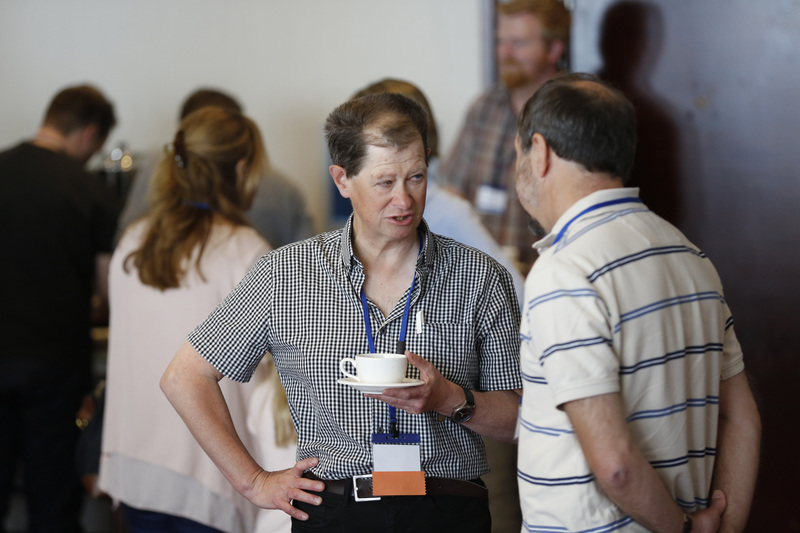 The Nystagmus Network was a sponsor of the event! 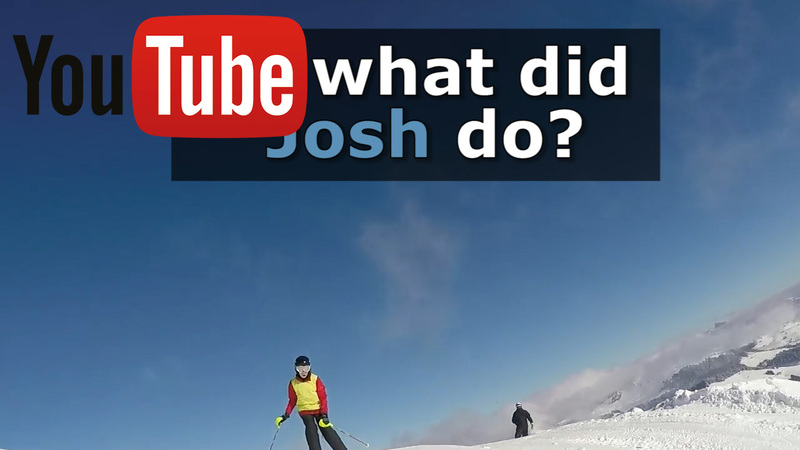 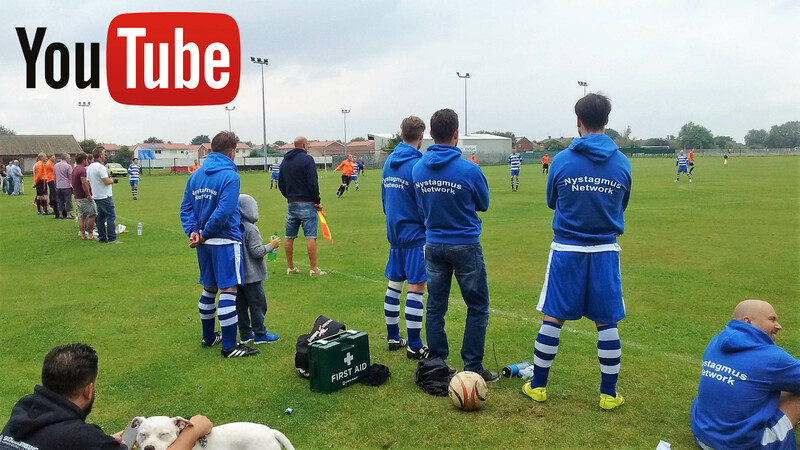 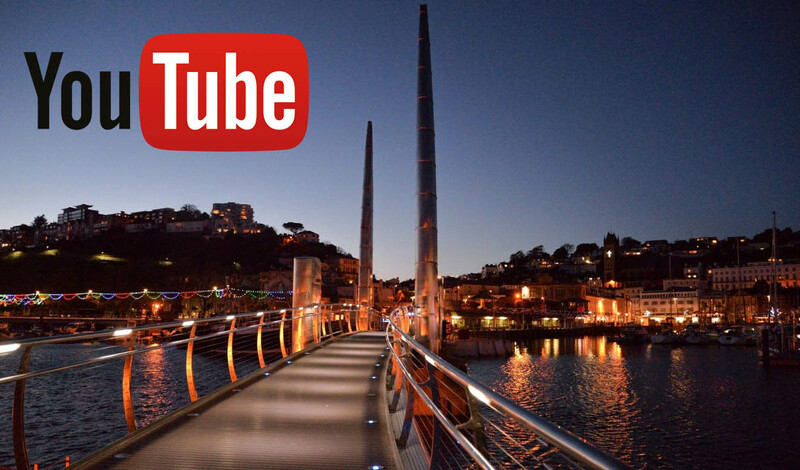 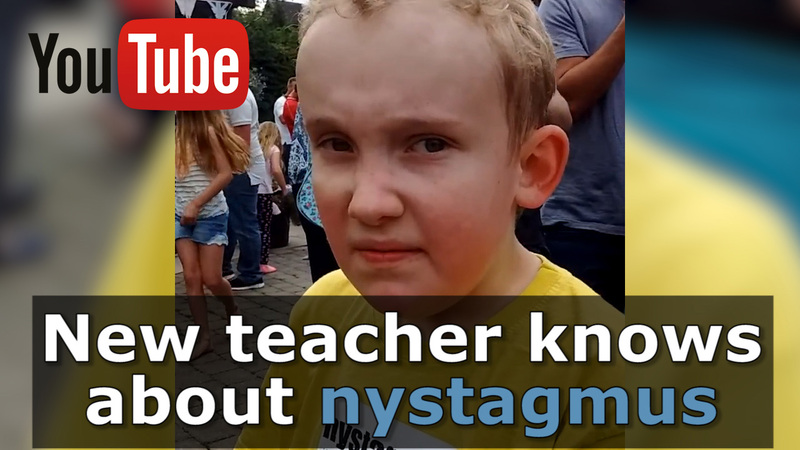 Our latest video for our blog introduces Wobbly Wednesday, the annual awareness raising day for nystagmus! 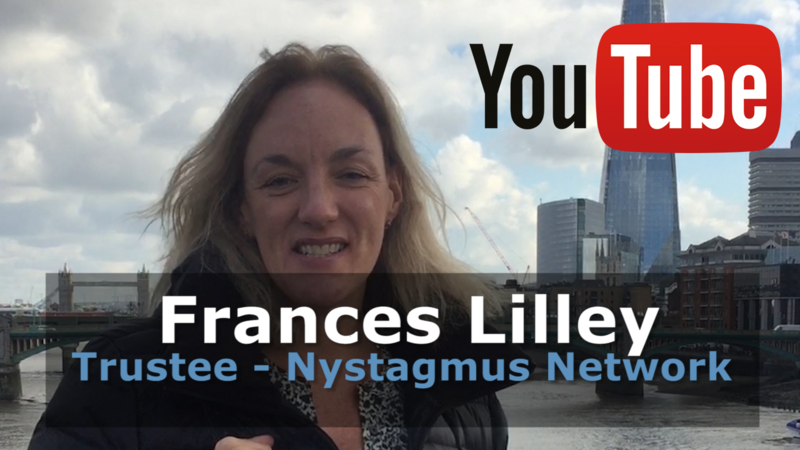 The video features some of our trustees, including our founder and chairman explaining why the Nystagmus Network is so important. 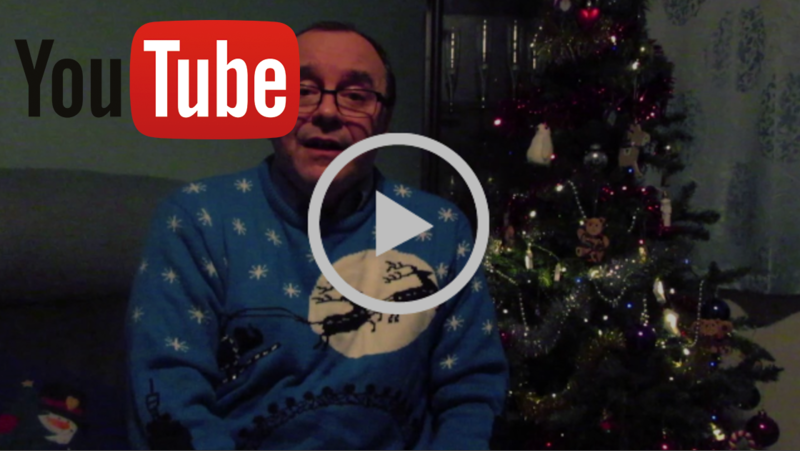 Our third video blog has been recorded by Steve McKay who is a trustee at the Nystagmus Network! 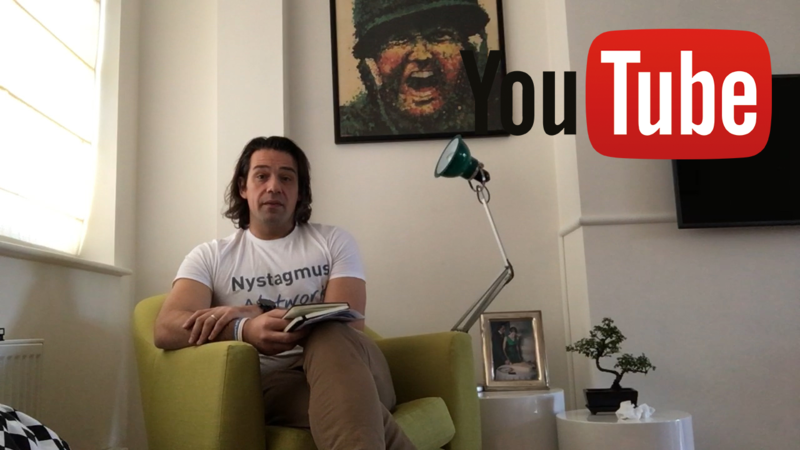 During the video Steve talks about how he took up photography and why he recommends it those people with nystagmus who are looking to start a new hobby.